What will you do if an angry colleague with whom you had a heated argument earlier in the day is running towards you with a knife, obviously with the intention of doing you harm? I am guessing if you do not have a way of protecting yourself, you had probably run away but what if you had a gun, would you shoot your assailant? And if you did shoot him, will self – defense avail you in court? 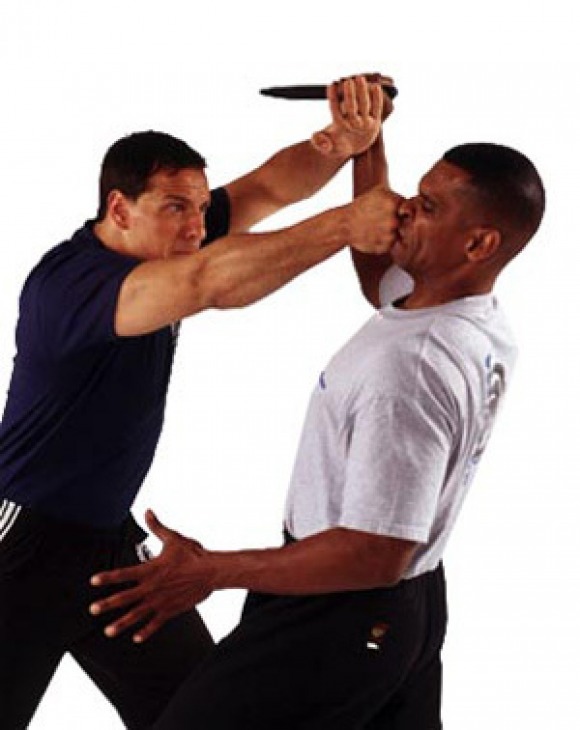 Let’s begin by delving into what the self –defense as a defense stands for? Self- defense according to Black’s Law Dictionary, 10th Edition, is the use of force to protect oneself, one’s family, or one’s property from real or threatened attack. The principle states that a person is justified in using a reasonable amount of force in self – defense if he or she reasonably believes that the danger of bodily harm is imminent and that force is necessary to avoid this danger. Provided that the force used is not intended, and is not such as is likely, to cause death or grievous harm. If the nature of the assault is such as to cause reasonable apprehension of death or grievous harm, and the person using force by way of defense believes, on reasonable grounds, that he cannot otherwise preserve the person defended from death or grievous harm, it is lawful for him to use any such force to the assailant as is necessary for defense, even though such force may cause death or grievous harm”. An illustration is the case of Nnamani V State (2005) 9 NWLR (Pt. 929) 147, where the accused was charged with murder. The case of the prosecution was that the accused person stabbed the deceased with a knife which led to the death of the latter. The accused pleaded self – defense, stating that the deceased had tried to stab him with a broken bottle, however, it was discovered that the deceased had already dropped the broken bottle long before the accused stabbed him and it was held that self – defense could not avail the accused. The general rule is the force you use to protect yourself must be equal to the degree of imminent threat. Therefore, stabbing a person who wants to slap you is not self – defense or shooting a person who wants to punch you except you can prove that the punch would have killed you.